The Cluster Balloon guy is at it again... EAA is holding a hangar sale, sort of... 11 things to do with an airplane... Uncontrolled Airspace General Aviation Podcast. Recorded July 2, 2012. 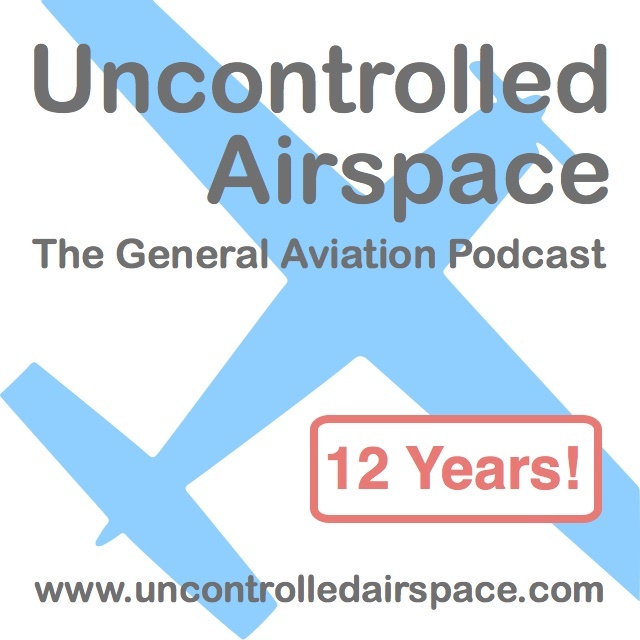 [[http://uncontrolledairspace.com/eps/UCAP294.mp3|Direct link]] to mp3 audio file of show (right-click to download/save). Un-Ultra-Gyro [[http://uncontrolledairspace.com/phpbb/viewtopic.php?f=4&t=2489&start=0&st=0&sk=t&sd=a|Unpowered Ultralight Gyrocopter.]] Yup.